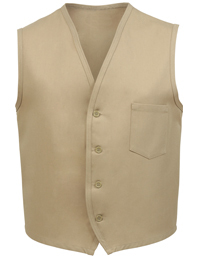 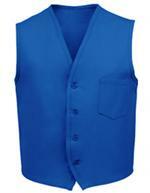 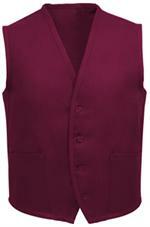 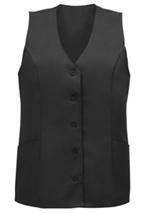 This is our most popular vest style! Features pencil divided chest pocket and four color-matched buttons. 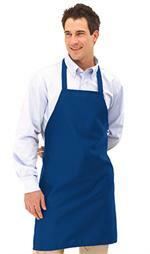 Made of 65/35 poly cotton twill 7oz fabric.